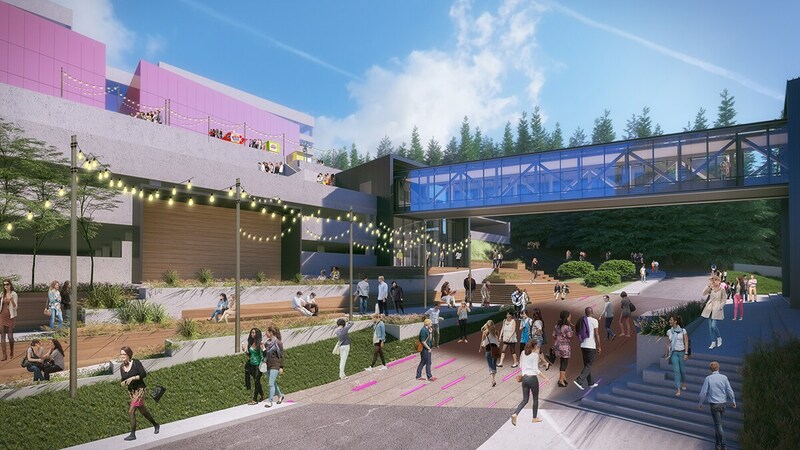 The Un-carrier changed the landscape of the wireless industry for good, and now it’s changing the entire landscape of its Bellevue, WA, campus for…awesome!T-Mobile has become the Un-carrier… from its HQ on the hill above I-90 in Bellevue, Washington. But it’s bursting at the seams. Over the past five years alone, its HQ campus employee count has increased by more than 56% to now having more than 6,200 employees (not counting retail stores). 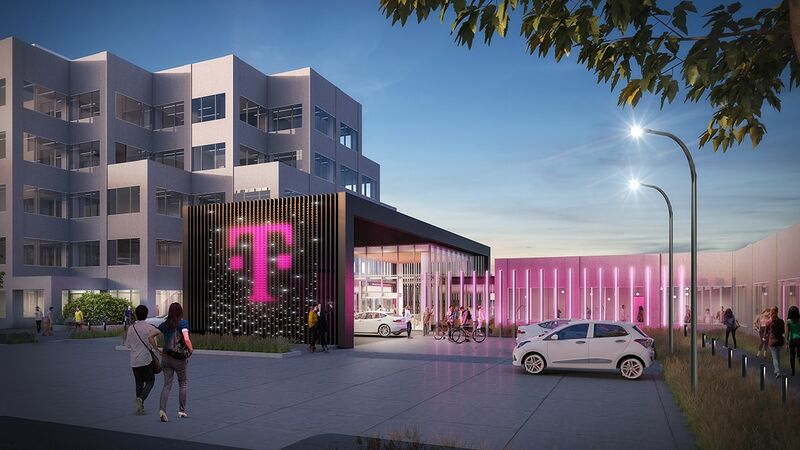 And, as T-Mobile has a lot of goodness to come – expansion into new businesses, a coming launch of nationwide 5G, and a historic merger on the horizon - the company knows now is the time to create a Bellevue HQ hub that’s truly primed for the future … today. Even as the company continues to expand in other states (including, it hopes, a Kansas HQ to come), it is strongly committed to expanding its Pacific Northwest roots. Greater community buildings for greater community building: Rather than siloed cubes and offices, teams will get to designate the workstyle that suits them best, for example assigned workstations vs a mix of assigned seats plus open table top stations vs a more collaborative open work space altogether – in a sense picking their own neighborhood vibe! Oh, employees also now have new community amenities including a dry-cleaning drop off, helping make a pesky chore – super convenient! Who says great work only happens at a desk? 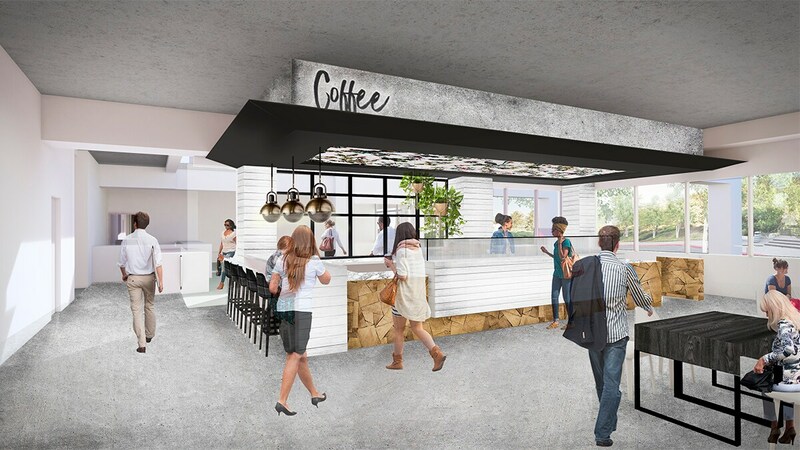 The innovative new redesign will focus on creating more collaboration and will have a variety of co-working areas, coffee shops, an ever-changing food hall and many other third-space areas with comfy chairs that will serve as great spots to foster conversations and problem-solving. And if employees need computer or technology support, they can stop by an IT genius bar! 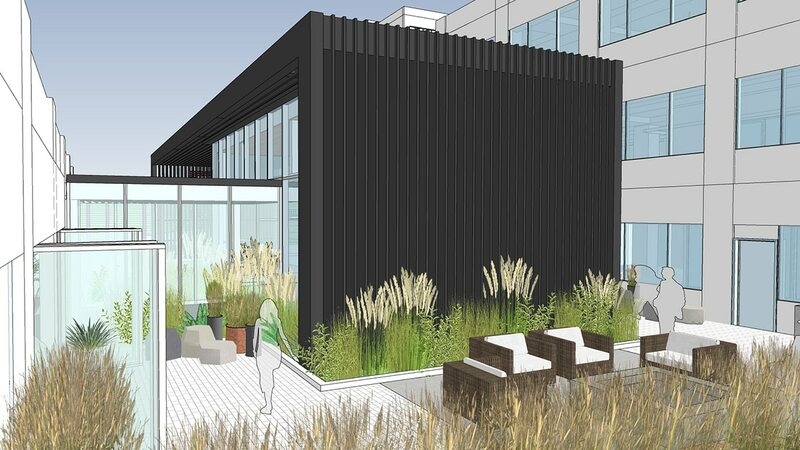 To really get those creative juices flowing, employees can pick up a fresh poke bowl and head outside to one of the many balconies, outdoor hubs or gathering areas that are being added with the redesign. 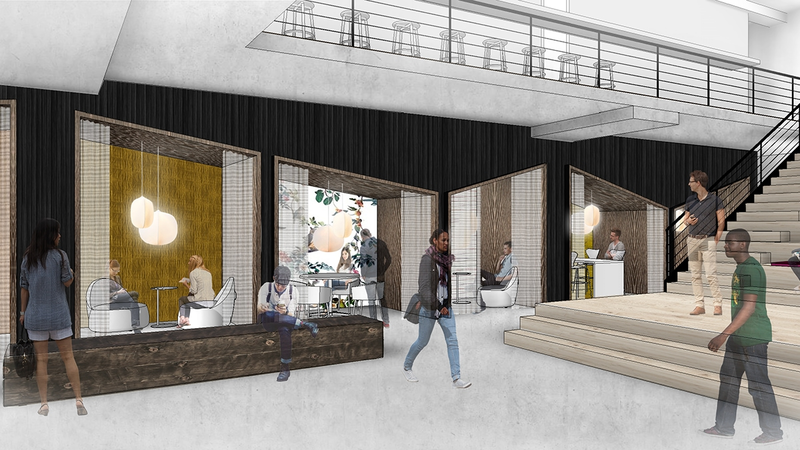 A completely modern pedestrian-friendly area reminiscent of The High Line in New York City is one of the many features being added to outdoor campus life. 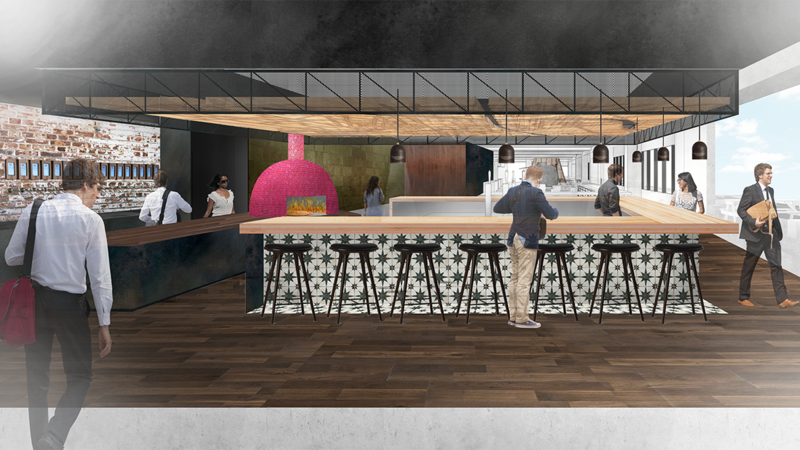 One of the few things that remains unclear in these elaborate plans is what the company and its employees will name the new campus gastropub, which will feature local brews and food options such as flatbread pizza. There’s something to be said about a company that gives the people what they want and it can be summed up in one word -- cheers! This commitment is proof that T-Mobile is here to stay in the Seattle area. Team Magenta is changing the way they work -- and no doubt will be prouder than ever to come to work every day.